Foster Brothers offers a variety of wood products that are used in the livestock industry. Foster Brothers has been selling a premium oak-based animal bedding in the Midwest for over 80 years. This bedding is very absorbent and provides excellent drainage so the animals can enjoy a dry environment. The used bedding cleans easily out of stalls and arenas for fast and simple replacement. 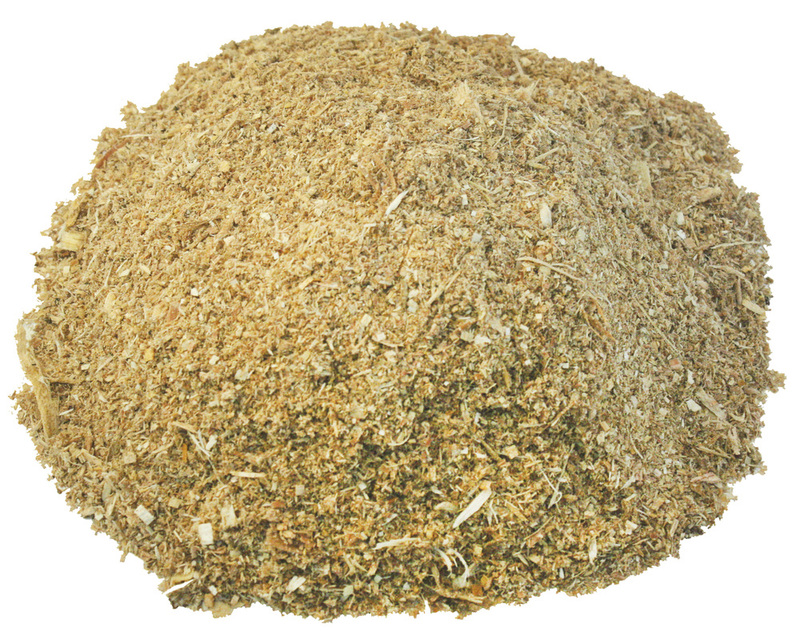 It is ideal for use in stables and poultry farms, and in swine operations as bedding and mortality compost. Foster Brothers also offers a variety of products that provide a solid base for show arenas. These products provide good drainage and long-lasting footing, ideal for riding and training. Foster Brothers has been selling premium animal bedding in the Midwest for over 80 years. We offer a very absorbent animal bedding that provides excellent drainage and provides a dry bed for the animal. It cleans easily out of stalls and arenas. Foster Brothers offers a variety of products that provide a solid base for show arenas. These products provide long-lasting footing for riding and training that while allowing for good drainage. Find the best product for your bedding or flooring needs below. A bi-product from the sawmill industry that has a consistent fine to coarse grind. This product works great as an absorbent animal bedding that provides the animal a dry bed, and cleans easily out of stalls and arenas. 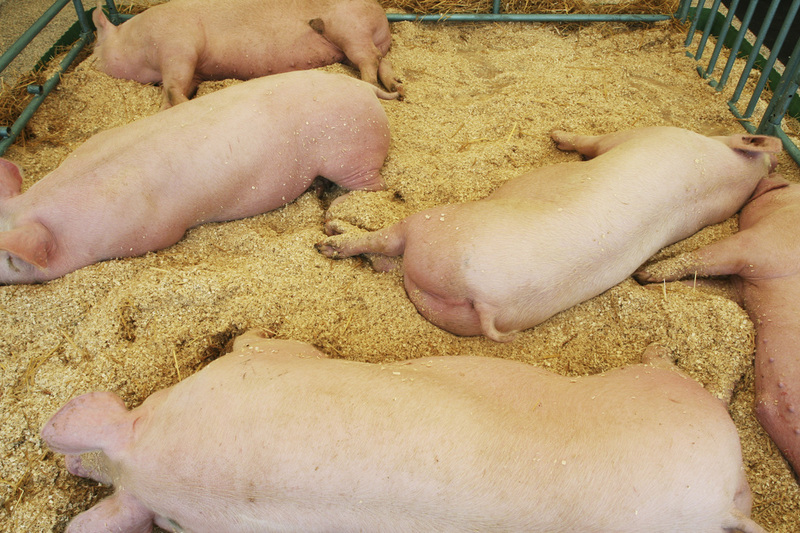 This product also can be used as a mortality compost in swine operations and biofuel. 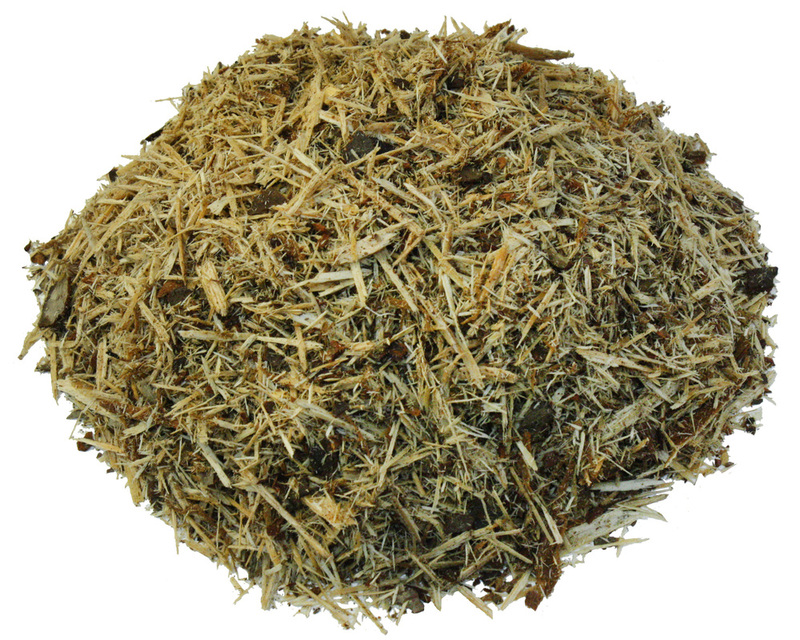 A single-ground mulch made from Eastern Red Cedar (Juniper) that has a uniform, coarse grind and a red-gold color. The cedar’s pleasant aroma acts as a natural insect deterrent. 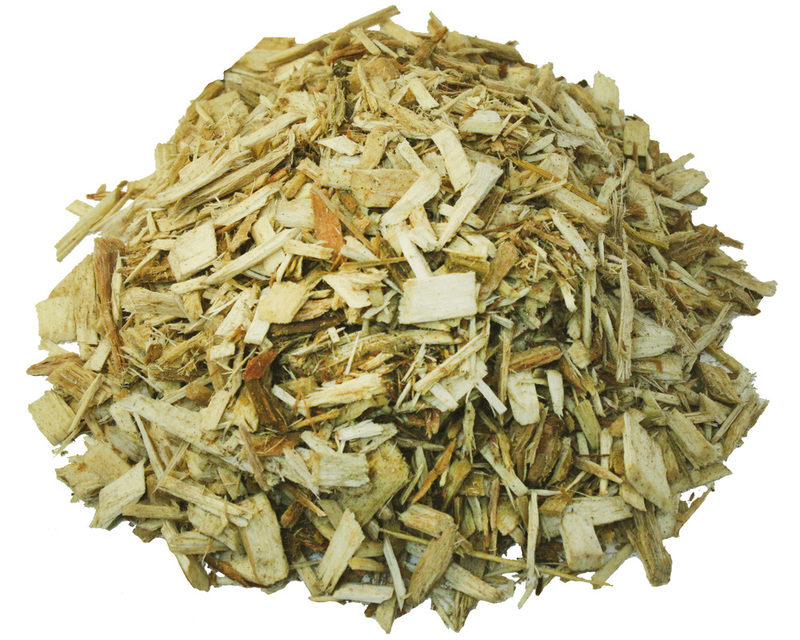 This long-lasting mulch is ideal for use in landscaping and livestock arenas. A single-ground mixture of pine bark and pine wood. It has a uniform, coarse grind and has a rich golden color. 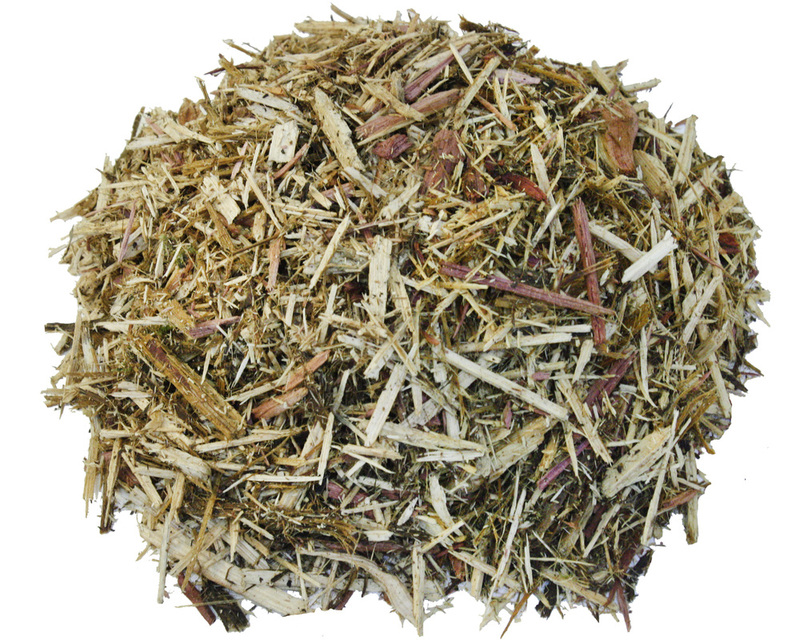 Shredded Pine Mulch is great for landscaping, soil retention on hillsides and for use in livestock arenas. A premium choice for playground surfacing that has been tested to meet all ASTM standards. Kiddie Kushion® is produced from virgin hardwood species—primarily oak—and is processed into a playground-safe consistency.